If I lose my wallet.dat file how can I use my mnemonic seed to recover my wallet? Is the recovery procedure different depending on which Monero wallet I used to create it? 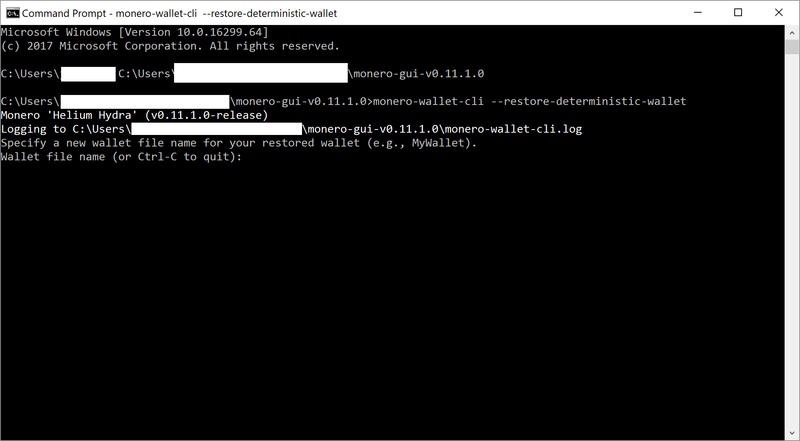 Go to the folder containing monero-wallet-cli and run "./monero-wallet-cli --restore-deterministic-wallet", entering your mnemonic seed when prompted. NOTE that this will simply restore your wallet keys. You will still need to scan a blockchain (either your local blockchain or a remote blockchain) to see your balance and make transactions. 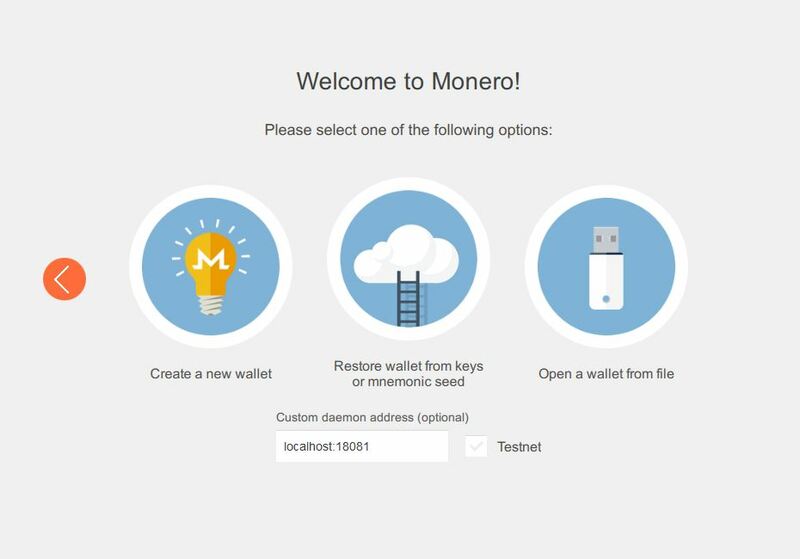 Visit mymonero.com and simply enter the seed in the login box. You will be given a notice that importing your seed will cost you 1 XMR (recently lowered from 10 XMR because of the increase value of Monero) mymonero service has to scan the entire blockchain, but going through this method requires no prior setup. There are several ways to do this. Choose a method below. I recommend following the steps for the GUI. 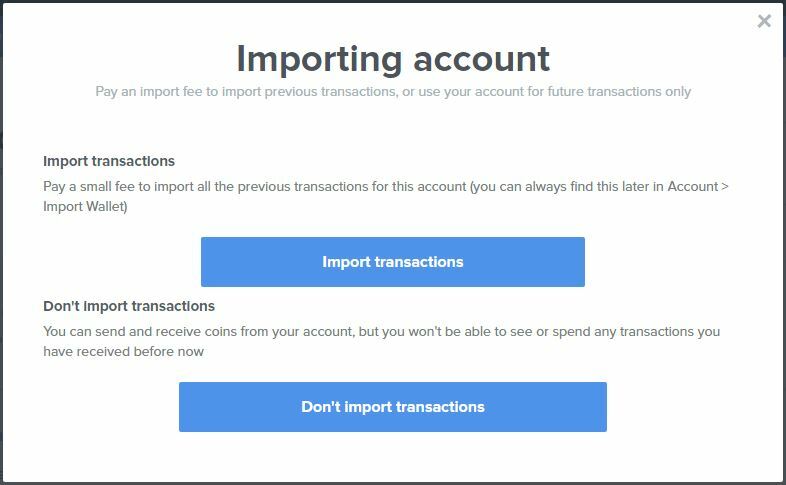 Click on the first option to import transactions. As mentioned earlier, you will be charged a fee. Not the answer you're looking for? Browse other questions tagged mnemonic-seed deterministic-wallet or ask your own question.